Founded in the United States in 2002 with offices in Brazil and Thailand, Real Coco Water USA LLC built its reputation on its commitment to quality. The company focuses on manufacturing, importing, and distribution 100% Pure Coconut Water in Bottles, Bulk Pack, Cans, and Tetra Pak (200 ml, 330 ml, 500 ml, 520ml, 1 liter). Our facilities are equipped with state of the art technology to extract water from coconuts. 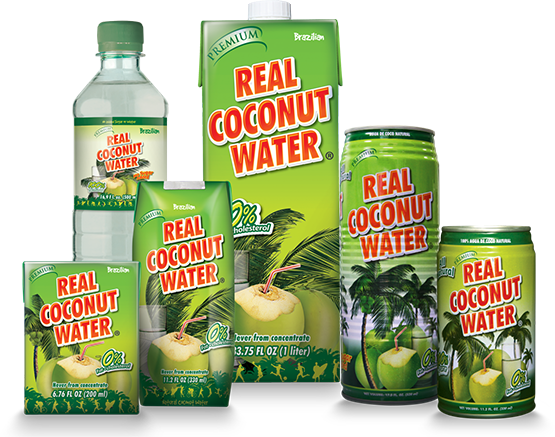 Premium Real Coconut Water and Premium Real Natural Juice are registered trademarks of Real Coco Water USA, LLC. 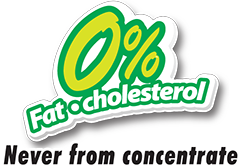 © All content is the property of Real Coco Water USA, LLC. & Associated Vendors.